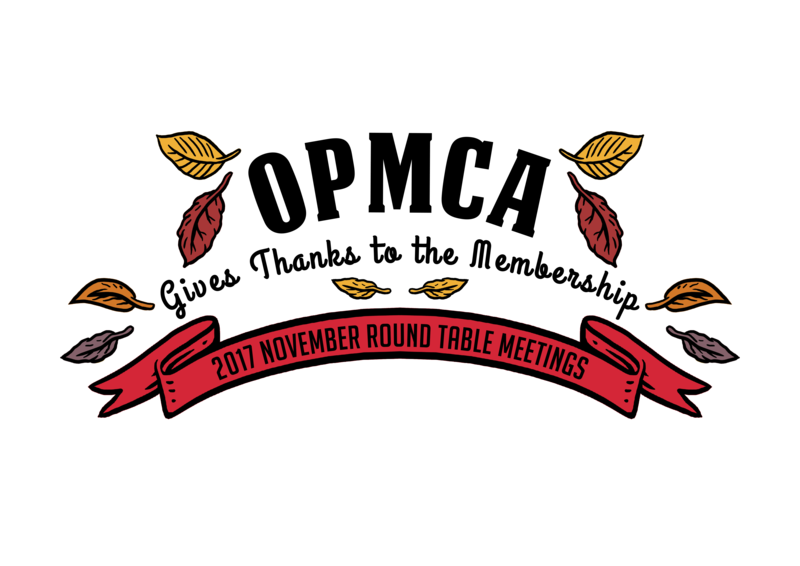 THANK YOU TO THOSE THAT ATTENDED THE 2017 OPMCA ROUND TABLE MEETINGS! those that attended and gave us feedback on how we can better serve you. These meetings, and OPMCA, would not be a success without every one of you. Valero Marketing & Supply Co. These meetings would not happen without our sponsors and we appreciate every one of you. Third Annual Round Table Meetings were a Success! THANK YOU for another awesome Fall Outing! OPMCA Announces Partnership with Petroleum Card Services! 2018 OPMCA Convention Schedule/Important Parking Information! Homecoming 2016, Facing the Future Together! THANK YOU 2016 OPMCA Convention Sponsors! HATS OFF to our Sponsors for Another Very Successful Event! The Oklahoma Petroleum Marketers & Convenience-Store Association (OPMCA) was established in 1952 as Oklahoma Oil Jobbers Association (OOJA). Read More..
© OPMCA. All Rights Reserved.